Sakura is the name of Japanese cherry blossoms. It is a century-old tradition celebrated by the Japanese amongst family and friends. 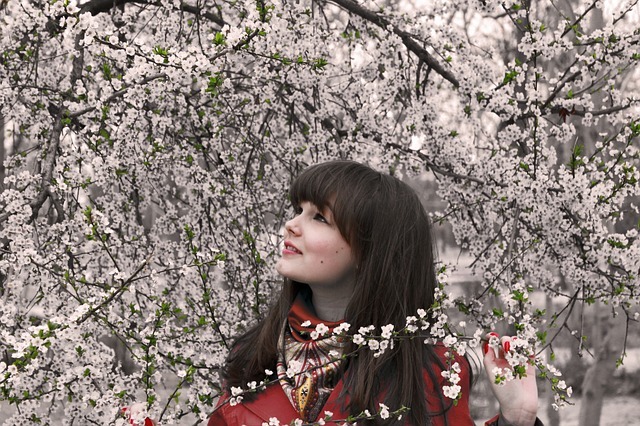 They gather under the cherry trees to welcome in Spring. The approximate date is from March to May depending on the area, as the climate of the Japanese archipelago is very varied. To facilitate the observance of the “sakura” there are many applications and posters on streets indicating the parks. This Japanese custom attracts more and more tourists so now there are tourist maps that indicate the best places to see the flowering trees. 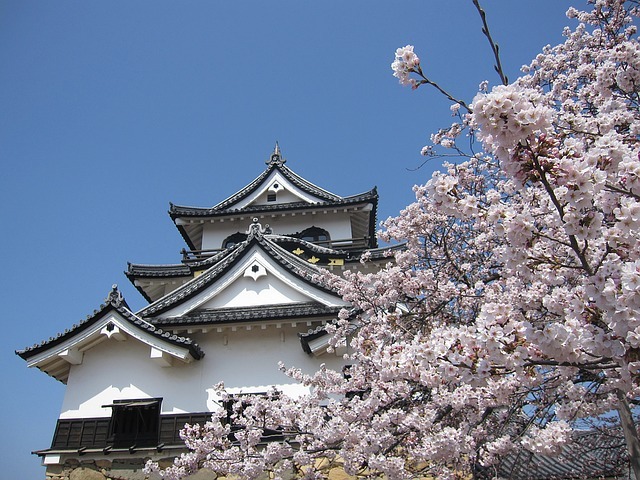 There are even many agencies and hotels that offer special packages to observe the sakura. THOUSANDS OF JAPANESE ENJOY THE NATURAL PHENOMENON OF THE BLOSSOM. This long-awaited event in Japan, the blossoming of the cherry trees, is also reputedly named Hanami which literally means seeing flowers. 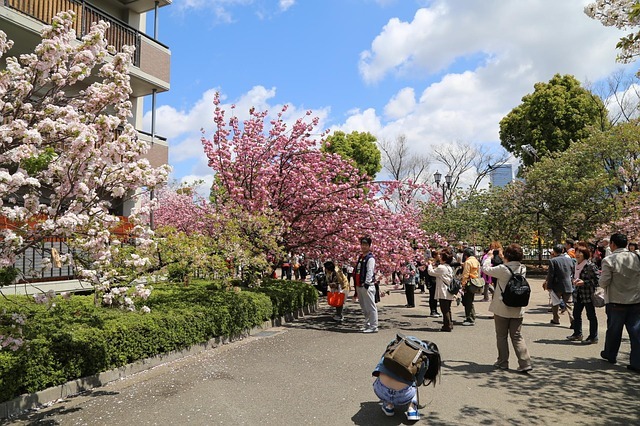 Going for “Hanami” is like hiking to see flowers, and in essence means to go under a sakura tree with relatives, friends or with work colleagues. Going with the family involves a barbecue or Japanese-style picnic, whilst admiring and contemplating the beauty of the flowers, and eating and drinking. However what the younger generation also do is to drink any type of alcoholic beverage, which is usually sake or beer. As the biggest problem is the lack of space, the youngest of the group is the one who usually goes to save an area in the parks. It is said that there are some who even sleep under the cherry tree waiting for the flowering the next day, and many celebrate with their colleagues. The cherry blossom holds a symbolic meaning in the Japanese culture, mostly associated with the fragility and transience of life. 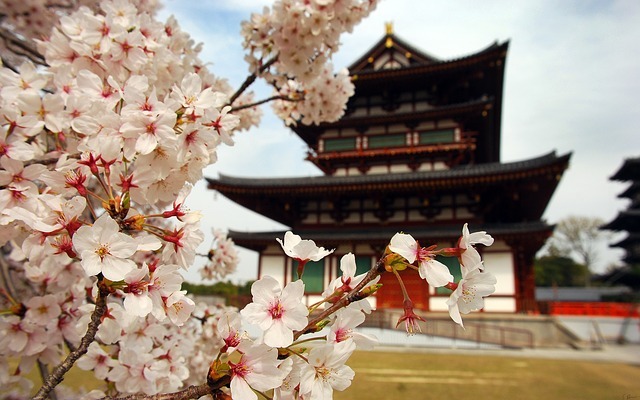 The representation of the cherry blossoms has been celebrated in Japan since the 7th Century. The flowers of sakura have been reflected in many literary and poetic texts, and pictorial engravings. The background of its importance is rooted in the legacy of Shinto and Buddhist philosophy, the core of Japan’s philosophical-religious purpose. For those of the Shinto belief, it forms a central space of faith and veneration to the nature and its events. 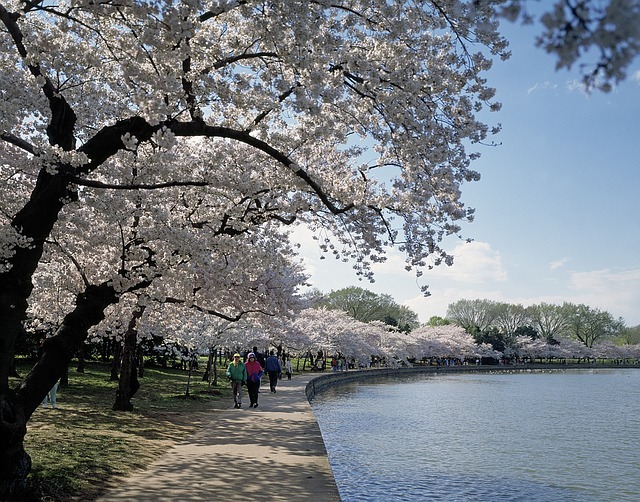 For Buddhists, the brief blossoming of the cherry blossom has a symbolic meaning. It is linked to the temporary and fleeting nature of beauty and life, but also to a period of transformation, in a sense, a kind of rebirth. For the ancient samurai, sakura or the flower of the cherry tree was symbolically related to blood, but also to the fragility and temporary state of life, linked to the sacrifice and life of the samurai. 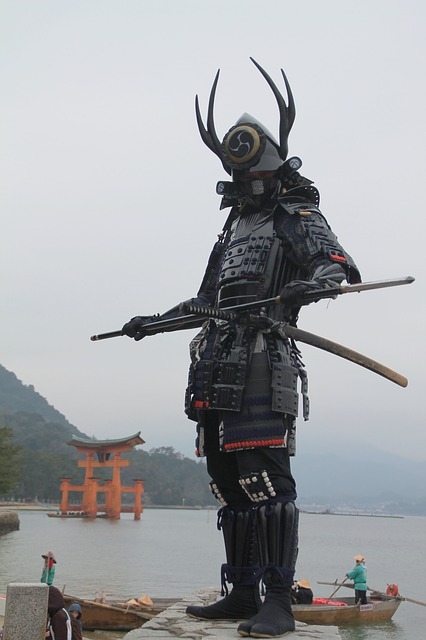 The Mediterranean Samurai invite you to live at least once in life this magical and so symbolic experience, we are sure you will love it. We hope you have found them interesting and enjoy it someday, we would love to.